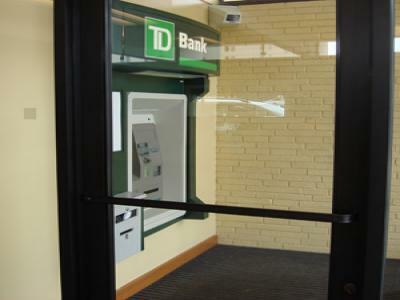 As a result of TD Bank's undertaking of a significant re-branding effort throughout New England, and in order to achieve consistency throughout its retail banking branches, the renovations of over 399 “stores” was initiated with a completion schedule of under three months. DPM was hired to manage the renovations for 185 stores in Massachusetts, Connecticut & New Hampshire. The scope of work included carpet, paint, signage, MEP, FF&E and IT coordination, along with minor site work. A team of eight project managers from two DPM locations worked on behalf of TD Bank to meet the aggressive schedule. Additionally, DPM provided complete project management services for the consolidation of various Lines of Business from four locations to a new headquarters for the Connecticut Market in Wilton Corporate Park. 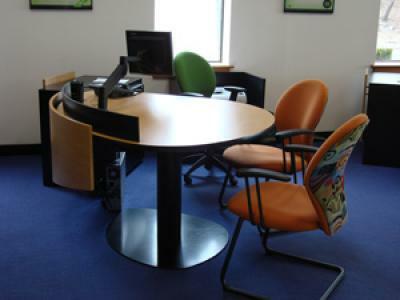 DPM managed tenant improvement construction, coordination of all furniture and equipment installation and the relocation of staff, within a strict set of corporate branding standards.